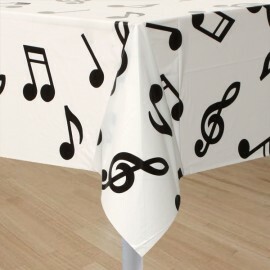 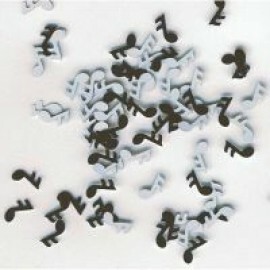 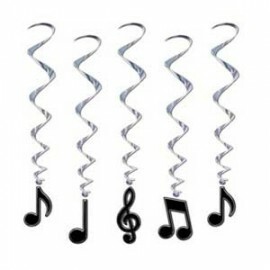 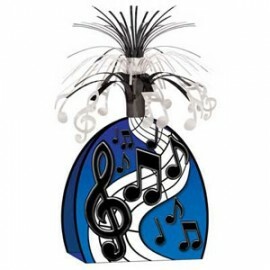 Centrepiece Musical Notes (38cm High) Each..
Scatters Music Notes Black & White Value Pack (Choking Hazard, not suitable for children under 3) 25 Gram.. 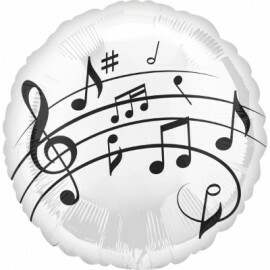 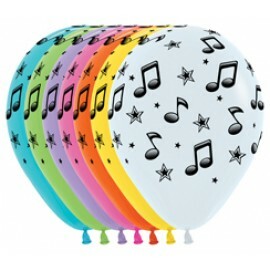 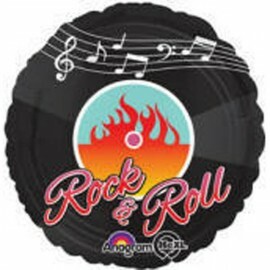 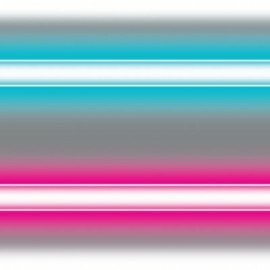 Shape Music Note (100cm) Foil Balloon (Self sealing balloon, requires helium inflation) Each.. 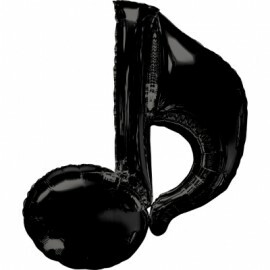 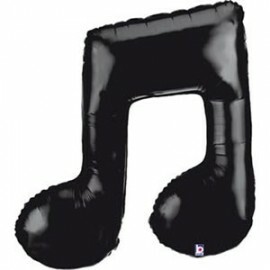 Shape Music Note Black 73cm x 88cm Foil Balloon (Self Sealing Balloon, Requiries Helium Inflation) Each..